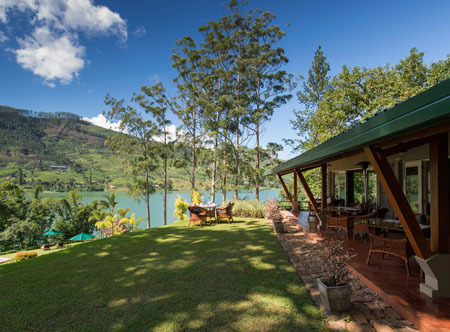 Perched at an altitude of 1250 metres in Sri Lanka's panoramic Ceylon tea region, in the heart of the Bogawantalawa Valley by the shores of Castlereagh Lake, in central Sri Lanka, lie five distinctive colonial plantation bungalows in wonderful scenic solitude amidst a working tea estate. 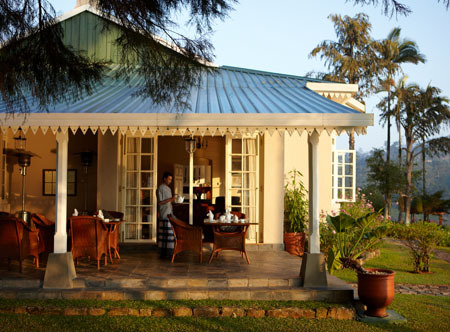 Sympathetically restored to offer guests a taste of gracious living thanks to high tea, gourmet meals, exquisite butler service and authentic period furnishings. 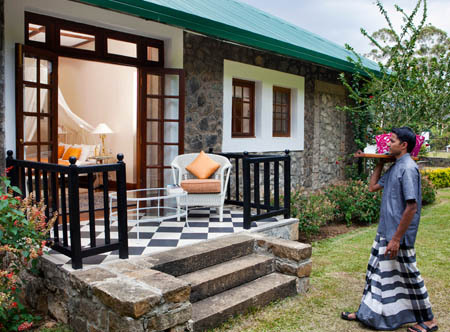 Unwind in the beautiful gardens, spend an adventure-filled day biking, trekking and white-water rafting, or stroll the scenic walking trails that link the properties. 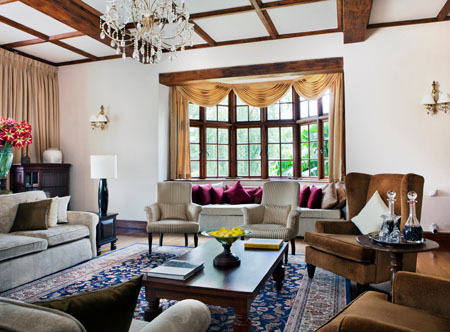 An unforgettable step back in time that you won't want to end; heritage with a contemporary style. 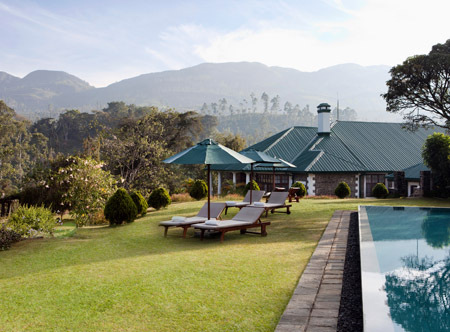 Minimum 2 night stay. 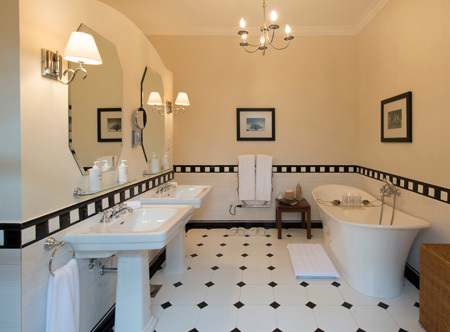 In luxury rooms with bath/shower and butler service. 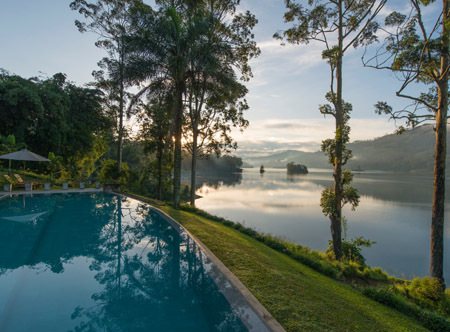 All Inclusive includes: MEALS: English or Sri Lankan breakfast; 3-course lunch or rice and curry (gourmet packed lunch if on excursion); traditional afternoon cream tea; 4-course gourmet dinner. DRINKS: Bed tea served in your room each morning; pre-dinner cocktails; a selection of international wines; premium spirits and liqueurs; beer, juices and soft drinks; tea and coffee. 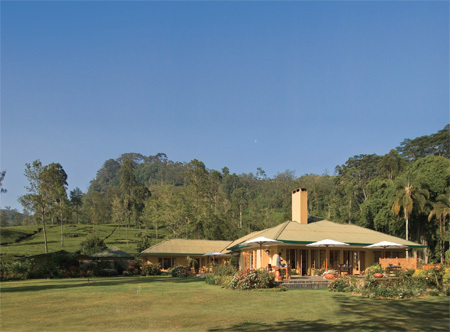 ACTIVITIES AND EXTRAS: Laundry; local telephone calls; "Tea Experience" tea fields and factory tour with planter; WiFi. Adjustments to inclusions sometimes occur seasonally and will be advised locally. 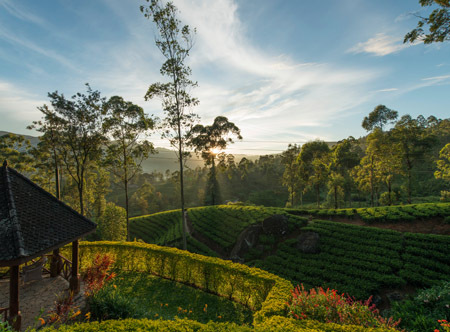 01 Dec 18-31 Oct 19 stay at least 2 nights receive 5 course romantic dinner, couples blessing from Kovil ( Hindu temple) luxury bath experience and Dimah Tea gift pack. A copy of a marriage certificate no older than 12 months may be requested at check in. 01 Sep-31 Oct 19 if you stay at least 3 nights. Not valid in a Luxury room. 01 Sep-31 Oct 19 if you stay at least 5 nights. Not valid in a Luxury room.